"Nice working with you, very pleasant and professional. " "Your team was very professional and courteous. " "Thanks to everybody, great job. I really enjoy the comforts of home now!" "Professional and courteous. Every employee seemed proud of the company and glad to work there. That speaks well for the company." "I love my new heat pump. It's so nice having a cool home after coming home from work. Thanks again to all the staff!!" "Great job. Great team. Great cookies. " "Thanks for helping us learn about this system. " 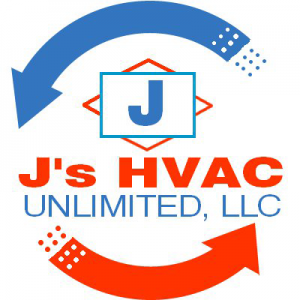 "Technician was courteous and competent; appreciate their help getting our system back up and running!" "The individual you sent us was very professional and helpful!" "The installed equipment works excellent and as advertised. Installation was quick and headache free. The company reps were respectful and patient."